According to eSports professionals at GDC, the best way to make an eSports game is to not make an eSports game – it’s actually more about building strong communities and reacting to the feedback they supply. Most big eSports communities are attached to free games, so making your game cost nothing like the titles in our list of PC’s best free games is probably a good place to start, too. While ‘don’t build an eSports game’ might not seem like particularly helpful advice, you only have to look at the success of something like Rocket League to see that it’s true. That game was never marketed as the next big eSports thing. Its eSports popularity just kind of happened, like it did with the best MOBAs – hundreds of other MOBAs have failed to imitate this success, and not for a lack of trying. 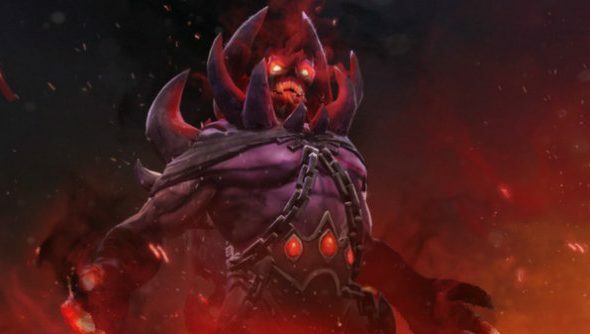 “You can’t come out and say ‘I’m gonna make an eSports title’, which is one of the biggest misconceptions that a few game developers I’ve spoken to have had,” said former League of Legends pro Stephen ‘Snoopeh’ Ellis, during a GDC talk attended by PCGamesN. “You can implement a competitive system within the game. You can implement spectator features, replay features, but you can’t come out and say you’re gonna make an eSport title. By and large, that’s what you community does.